Well, I would like to start off by saying that I am about to make some serious changes to how I get the word out about my writing. 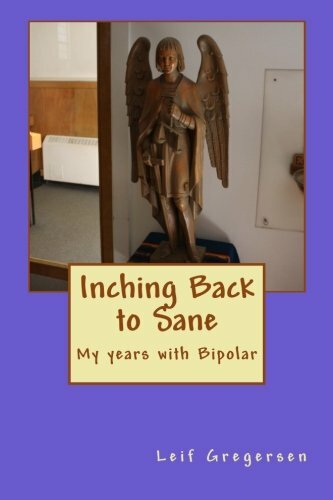 I have decided that I will serialize my books, “Inching Back To Sane” and “The Base Jumpers and Other Stories” on the website wattpad. Anyone who likes (after the website approves me) can head over to wattpad.com and plug in my name and read these entire books chapter by chapter as they come out each week, totally free. I have made this decision because I am having such a hard time marketing my work and I actually have a pretty good job that pays the bills. So for now, those of you who figured I would be rich and you could live off me you will have to wait just a little bit longer. That aside, I am having a great time with two courses I am taking through my local library, one being a screenwriting course and the other being a poetry writing course. I wrote a poem about 9/11 as an assignment for this course and I am going to post it below. I encourage anyone who comes to read my blog and decides they like my poetry to join me at my Facebook page, Valhalla Books which is my poetry archive. I had an interesting time today trying to phone my niece. I think she has a little bit of Bart Simpson in her because when she got on the phone she denied being herself and sang elevator music to me when she ‘connected’ me with other people, including a princess, a janitor and a manager who all seemed to have the same voice as my niece but all denied being her. I can’t imagine what a handful she will be like in five years, but at the moment I am happy that I have this wonderful little person who adores me and can be made happy (most of the time) for under 20 bucks. Today I sold a t-shirt that I got working the Dierks Bentley concert to a person who lives in my complex and spent the money on a book of ‘Thriller’ short stories I am looking forward to reading called “Thriller: edited by James Patterson”. I already read the first story and it was pretty good, it was a story excerpted from some notes an author had made for his famous “Jack Reacher” character. I like to think I am educating myself by reading things like this but in reality a lot of it is about doing illegal things. In the first story, a guy is fired from the factory he works in and decided he is going to burn his house down and leave town and ends up getting a ride from Jack Reacher. There were a lot of things I liked about it, and I have to say, I don’t know if I could write a better story than him, but my critical eye is getting tuned to wanting nothing but the best to read. I forgo this clause when reading Archie comics, because they are about interesting people doing fun things in a setting for younger people and I have to admit, I am kind of addicted to them. 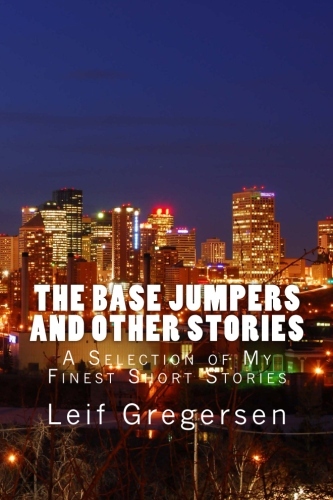 Well, if anyone would like to give me feedback, I would really like to hear what you think of my short stories from “The Base Jumpers”. I can be reached at viking3082000@yahoo.com but I encourage you to give your comments here and hopefully a conversation can begin. All the bed to you my dear readers! And don’t forget to scroll down to read today’s poem! The world has now changed, I went to the U.S. So much death and destruction, haven’t we learned from it all?